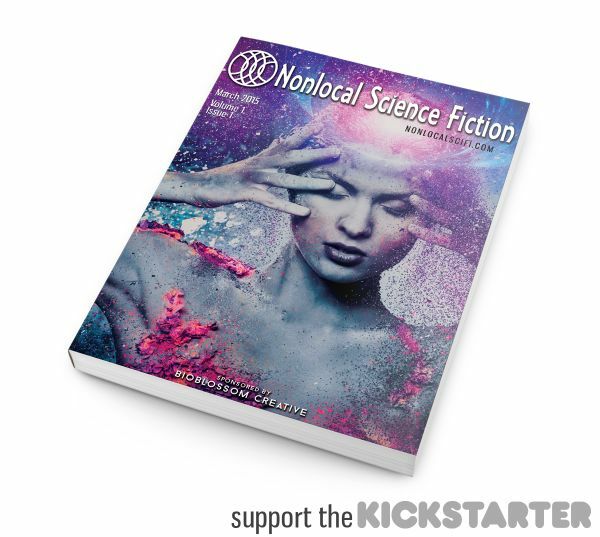 Next month, the first issue of Nonlocal Science Fiction, a quarterly short fiction anthology, will launch. Publisher Daniel J. Dombrowski has been working on the project since last summer, and finalizing the last piece of the puzzle for Issue #1 is a Kickstart campaign currently underway. 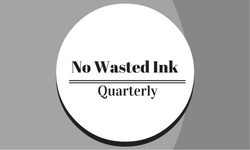 I’ve asked Daniel to come to No Wasted Ink and tell us a little about what goes on during a kickstarter to fund a magazine. During the first half of 2014, I was floundering. I had been working on starting a topical editorial magazine with a nonprofit in Pittsburgh, PA for about four months. Long story short, the whole thing fell apart because my partner, who had come up with the idea and recruited me in the first place, had failed to find any funding while I had managed to assemble about 70% of the first issue without spending a penny. I walked away from that project with one thing: knowledge. I would never again throw myself at a project without fully knowing what I was getting into. It has been a long and winding road since that miserable day when I was forced to shelve a project on which I’d spent hundreds of hours. I’ve detailed that journey on my blog and elsewhere, but the point for today is that I didn’t let my initial failures stop me. The only way to truly fail is to stop trying. And that isn’t just some stale platitude. It’s the nature of working with startups. I knew that if I was going to be successful, I’d have to take full possession of a project. Maybe that sounds controlling or egotistical, but it’s harder than you’d think to find a reliable partner. If you don’t have a history with someone or they don’t have past experience on similar projects, you probably don’t want to jump into a long-term project with them. I thought about what I wanted to do, what I thought I could do. 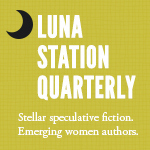 I toyed with a few different ideas before settling on Nonlocal Science Fiction as an initial project of a new digital publishing company, 33rd Street Digital Press, a decision that seemed fairly safe at the time as I knew the genre and I’d been working as a freelance editor for a large self-publisher for six months by that time. The important bit here is that I didn’t try to identify a project that I thought would be instantly popular. I didn’t try to adopt someone else’s idea as my own to try to duplicate success. I came up with an idea that I liked, and I ran with it. So I threw up a website and posted a call for submissions anywhere and everywhere. My biggest success was with Craigslist, where I had a daily ritual of canvassing half a dozen “Writing Gig” pages across the country. The submissions were a trickle at first. Then they picked up speed. My best month was November when I averaged more than one submission per day. And some of it was good. Really good. At that point, I began to think that my plan might actually work. All told, I received close to 60 submissions before I filled the slate for Issue #1. Once the stories were collected, I moved onto the hard bit, the stumbling block I’d hit once before: funding. Daniel J. Dombrowski is a writer, editor, and upstart indie publisher. He studied anthropology at Penn State, graduating with an MA in 2009 and for some reason believing that “Indiana Jones” was a valid career path. He got married to his high school sweetheart, moved to Pittsburgh, and decided he would be a writer while stocking shelves at a Petsmart at 5:00 A.M. to pay the bills while his wife finished grad school. He has written for startup magazines and entertainment websites, edited thousands of pages of raw manuscripts from self-publishing authors, and worn out three keyboards in five years. 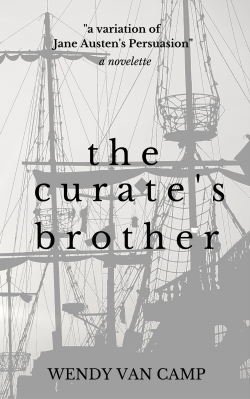 He is a halfway decent blogger, recently a podcaster, and a student of Guerrilla Marketing. 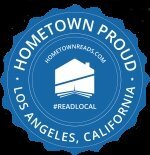 His long-term goal is to impact digital publishing in some meaningful way and to help indie authors thrive.